EPB is a Sydney based portable and modular building specialist. Founded in 1979 as a portable building hire company, the business expanded and developed a 2.4 hectare site at Arndell Park specially designed for portable building fabrication, maintenance and storage. EPB has always been at the forefront of innovation in the industry. 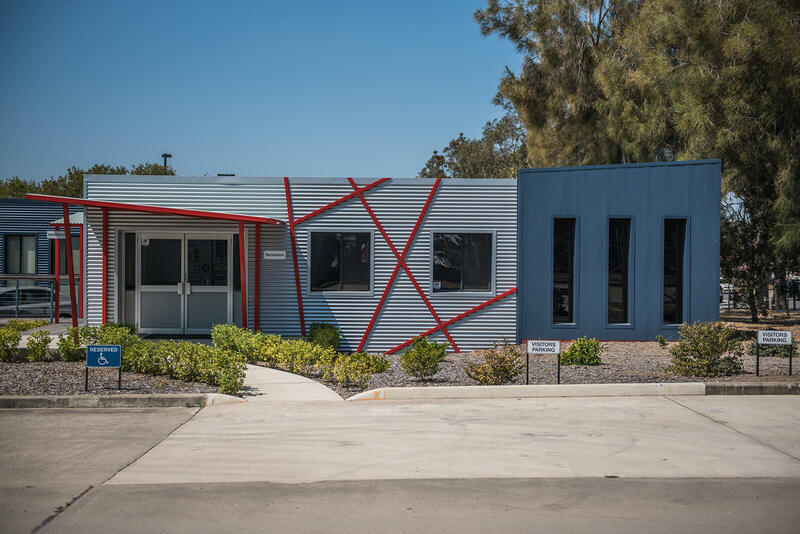 Recognising the potential for portable and modular building techniques, EPB pioneered the design and development of a range of buildings for commercial offices, classrooms and health care facilities. EPB was one of the first in the industry to have in house architectural design and planning expertise – providing a complete design and construction service for our clients. EPB has continued innovating, most recently developing environmentally sustainable, intelligent modular building technology. The EPB team is the most experienced in the industry and can be trusted to deliver successful projects – no matter how big or small.